Wow, Melyssa, I'm not surprised. 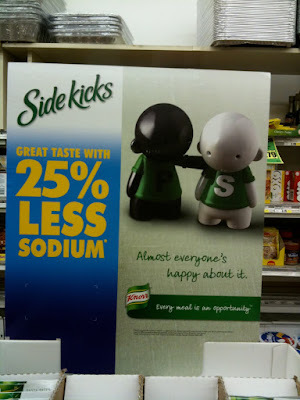 When I saw the Sidekicks TV commercial with the tears coming out of the little guy's eyes/shaker holes, I got a lump in my throat. Ah, advertising.